Do applicants from India (working in Indian IT companies at the time of applying) get admitted to EWMBA programs at Haas, UC Berkeley. How does this workout ? Do they ask their employers and take up a project in California? I have no idea how this can workout, hence I am posting this question here. Will I be able to work in an Indian IT company in US, based on a visa i get based on my admission in a university in US ? Part-time MBA students typically don’t want to put their careers on hold while getting their degrees. 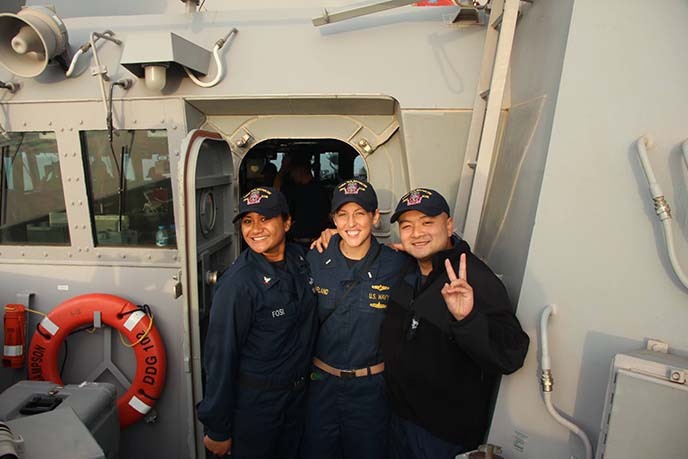 That includes students in the Evening & Weekend Berkeley MBA Programlike Tony Sgroi, LeAnn Turner, and Alexander Polyansky, who are building their post-military careers. Here’s what they had to say about why they chose business school, where their careers are headed, and why they recommend it to other vets. This year, Berkeley-Haas has 68 U.S. military veterans in our MBA and undergraduate programs—up from 60 last year, and still climbing. Their unique perspectives on leadership and commitment are powerful reminders of the Berkeley-Haas defining principle of Beyond Yourself. 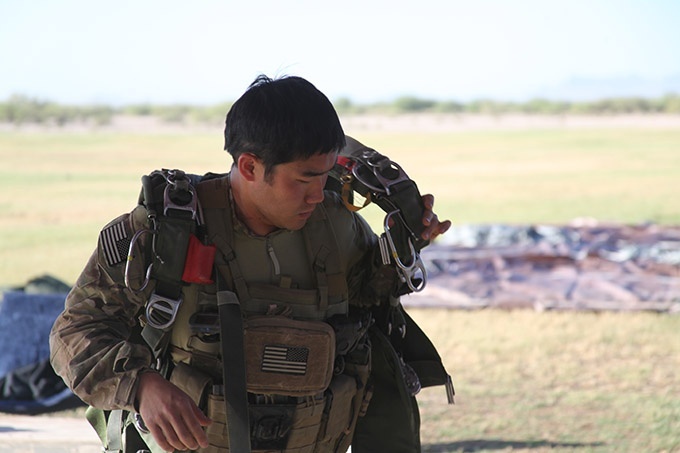 In this video, student vets in the Full-time, Evening & Weekend, and Executive MBA programs share some of the experiences that have shaped who they are, and what they bring to the program. 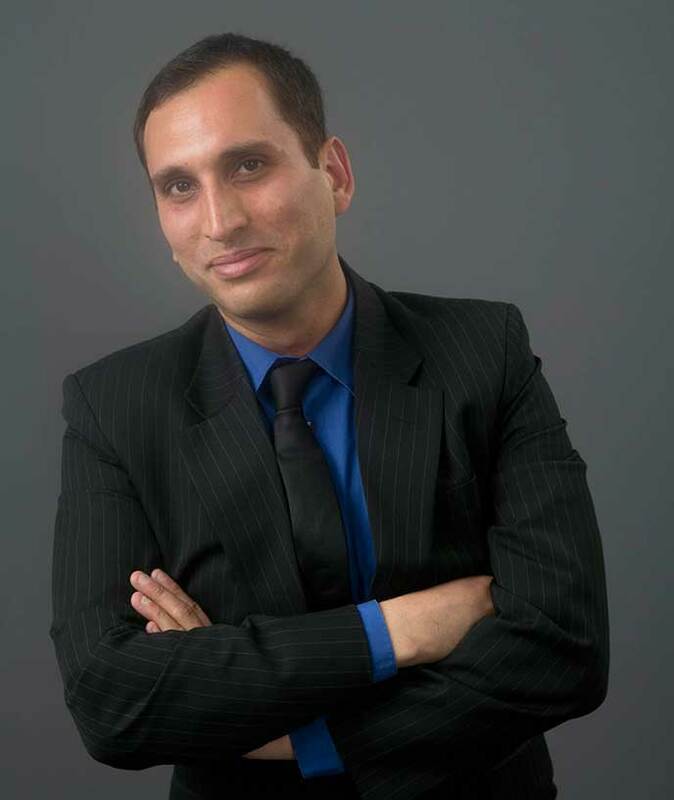 Meet Promeet Mansata, 2015 graduate of the Berkeley-Haas Evening & Weekend MBA Program. Upon graduating, he made a career change from database/application systems management to product manager with @Walmart Labs. What did you do prior to going to business school? I worked for LinkedIn as Manager, Database/Application Systems. Early on in my career I enjoyed working with technology, but after several years of being an operations engineer, I had this craving to do something more career-wise. Was an MBA helpful in breaking into product management? Breaking into Product Management is hard and quite honestly the degree isn’t a silver bullet that will get you a job in Product. However this DOES NOT mean that the MBA wasn’t important for landing the job. The MBA gave me a large toolkit of skills, the ability to look at things with a different set of lenses and identify problems, connections into so many companies and a wonderful network of classmates that helped at every stage. Almost every class we attended at Haas taught us how to look at and interpret the data, how data can be misinterpreted and what metrics really matter in a specific situation. I use these skills on a daily basis to make decisions, understand tradeoffs and make the best possible decision with the data that I have at hand. Do you recommend pursuit of an MBA to people interested in product management? As I mentioned above you don’t need to have an MBA to pursue a career in Product, but having the credential, without question, sharply increases your odds of success at not only landing the job but also doing the job well. The job requires you to be a generalist and a specialist—both at the same time. A significant part of the job is spent in context switching, understanding the different challenges of the business, and putting the pieces of the puzzle together into one coherent picture that everyone can understand. I’d also like to point out that the MBA will allow you to change careers from Product into other parts of the business if you choose to do so. I highly recommend that anyone pursuing a career in product to get an MBA. We invite you to read more about Promeet's career change in this post on LinkedIn and more about the Evening & Weekend Berkeley MBA Program. You may have heard the saying, “if it doesn’t challenge you, it doesn't change you.” Life is full of opportunities to learn, to try, to be something new. We believe in providing students with hands-on experiences in stimulating environments, like this year’s tech challenge with Facebook, our executive MBA program's field immersions, and the academic retreat in our Evening & Weekend MBA Program. Who said trying to reinvent the wheel was a bad thing? We’re thankful for those who introduce new ideas to old systems. We’re especially thankful to have some of those very minds affiliated with Berkeley-Haas, like alumni Patrick Awuah, who recently received the MacArthur Foundation’s coveted “genius grant.” We welcome students, alumni, and faculty who encourage us to re-envision—and improve—what we already know. The demographics of today's workforce is changing, and student bodies are becoming more diverse. We appreciate the power of a student body that offers differing perspectives and backgrounds. Our Gender Equity Initiative, which focused on admissions outreach to female applicants, demonstrates our commitment to a diverse class; as of 2015, our full-time MBA program has one of the highest female student ratios among top business schools. Whether they’re in the classroom, the workplace, or the news, leaders have a powerful, yet sometimes quiet, way of differentiating themselves. They draw our interest and attention, and they inspire us to think of what we could be. We’re inspired by many such leaders here at Berkeley-Haas, including Professor Emeritus and Federal Reserve Chair Janet Yellen. We think having a stimulating career is critical to both personal and professional fulfillment—and The Economist agrees. In its 2015 ranking of top full-time MBA programs, the publication weighted new career opportunities and personal development, along with educational experiences, as its two most important factors. The Haas School ranked #5 in the nation, demonstrating our ongoing career support for students and alumni. If two heads are better than one, then a community of bright and service-oriented minds is unbeatable. At Haas-Berkeley, we want the educational opportunities on campus to benefit communities near and far. That’s why Berkeley-Haas partnered with Philanthropy U to debut free online courses to over 100,000 students globally. Every so often, research reveals something that wows us. It might contradict what we thought we knew, or invite us to view the world differently. These breakthroughs keep life interesting, keep us guessing, and unlock unknown potential. 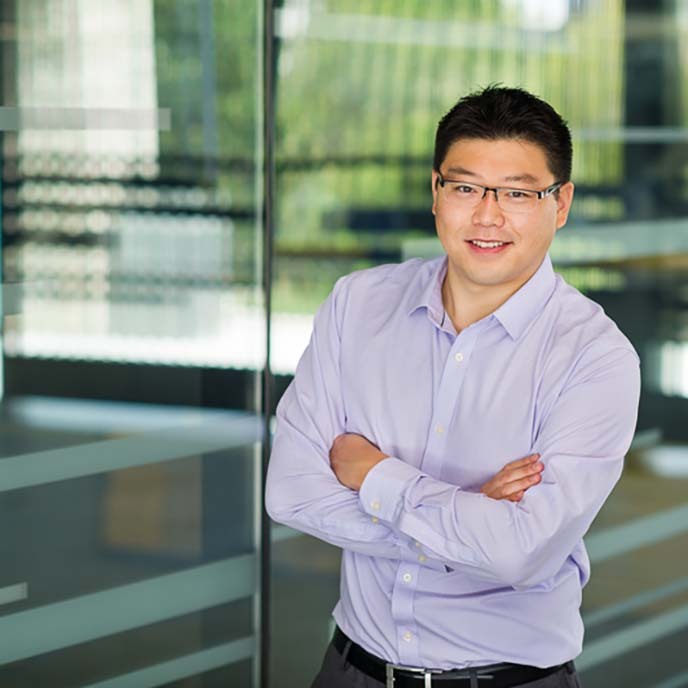 And breakthroughs don’t happen without fearless thinkers and dedicated pioneers, like Assistant Professor Ming Hsu, whose work with psychology, technology, and analytics promises exciting applications for marketing insights. We're also thankful that this list reflects much of what students experience at Berkeley-Haas. Want to learn more? 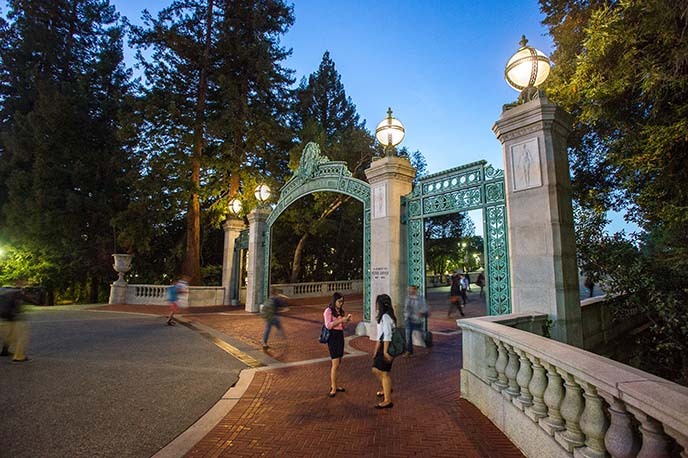 You can start by comparing the Berkeley MBA programs. 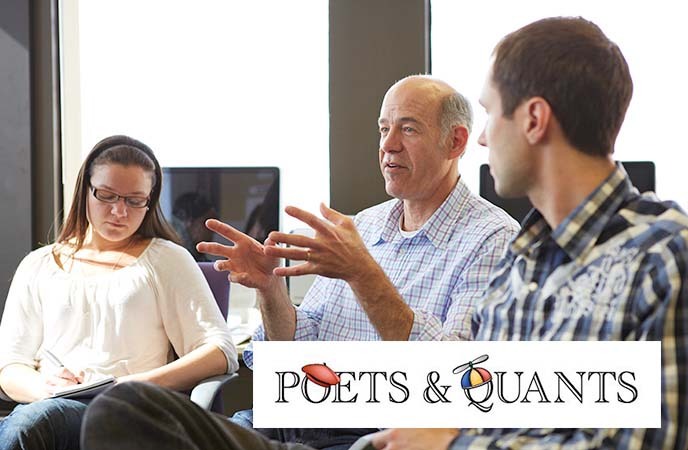 A Poets & Quants story on how business schools tap into real-world expertise through executive fellowships featured Berkeley-Haas Executive-in-Residence David Riemer, former VP of marketing at Yahoo and a serial entrepreneur. Riemer holds office hours weekly, meeting with Berkeley MBA students for career coaching or to discuss innovation ideas. He told Poets & Quants that getting students to realize that their careers don’t have to follow a linear track is his toughest job. "There’s this sort of sense that their career needs to be a straight line," he said. "There isn’t a single right path." Read the full Poets & Quants story on executives-in-residence at business schools, and learn about the executives who share their expertise with Berkeley MBA students, including: Debby Hopkins, Chief innovation officer, Citi, and CEO, Citi Ventures; Guy Kawasaki, chief evangelist, Canva; and Scott Kupor, managing partner and chief operating officer, Andreessen Horowitz. The good news is the right combination of forethought and experience makes your candidacy even stronger for competitive MBA programs, like those at Berkeley-Haas. 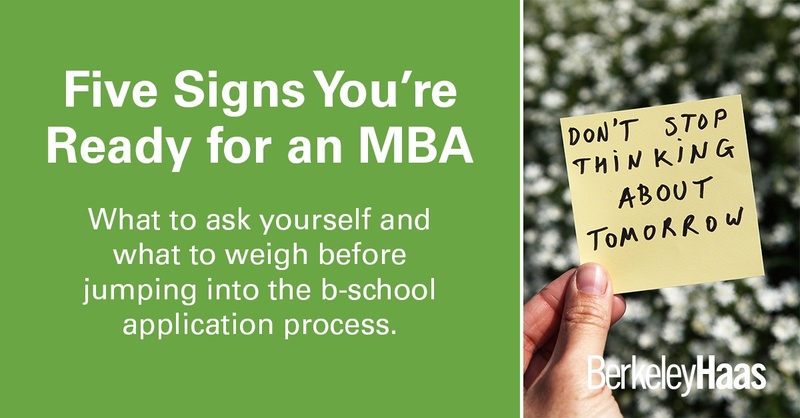 We've put together a checklist that can help you determine if the time is right for you; you'll find it in our free ebook: Five Signs You're Ready for an MBA. From being able to articulate what you bring to a business school classroom to thinking through whether or not the degree will truly take you where you want to go, you'll find the questions you need to ask yourself and the things you need to weigh before applying to business school. We've even provided some thought-starter questions that give you the beginnings of your MBA application. Are you ready to see if you're ready? Berkeley MBA students have access to online courses and week-long courses at business schools worldwide thanks to Berkeley-Haas' membership in the Global Network for Advanced Management, a network of top business schools committed to educating global leaders. Launched in 2012 by the Yale School of Management, this network of 28 business schools spread across five continents connects each member school with regions, cultures, and economies in different phases of development. 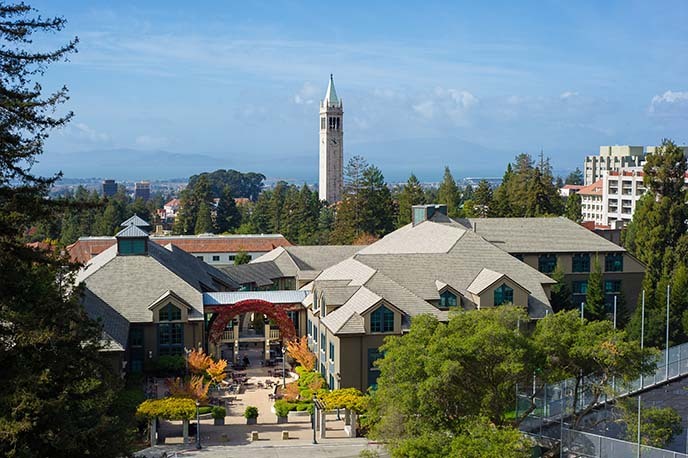 Read more about the addition of Berkeley-Haas to the Global Network for Advanced Management in this Financial Times article. 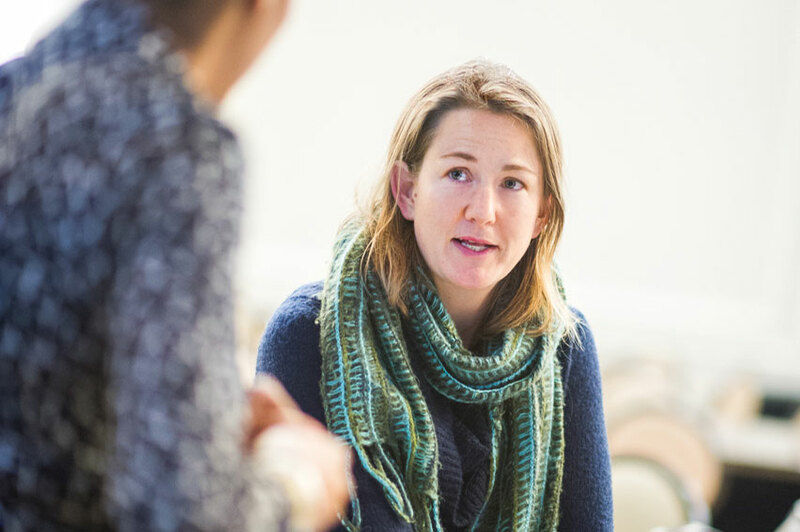 At Berkeley-Haas, we help students in our top-ranked part-time MBA program think strategically about career objectives, and we offer a structured, personalized approach to launching career transformation. From marketing tools that help you get the interviews you want to preparing you for salary negotiations, we help ensure your readiness for a variety of professional situations. “As my thinking about advancing my career has changed to encompass switching into a more entrepreneurial role, the Career Management Group has been really helpful. I’m learning to recognize how I show up through my résumé and in interview, and whether that syncs with what I’m seeking.”—Stephen Preston, senior manager of developer advocacy, Autodesk. 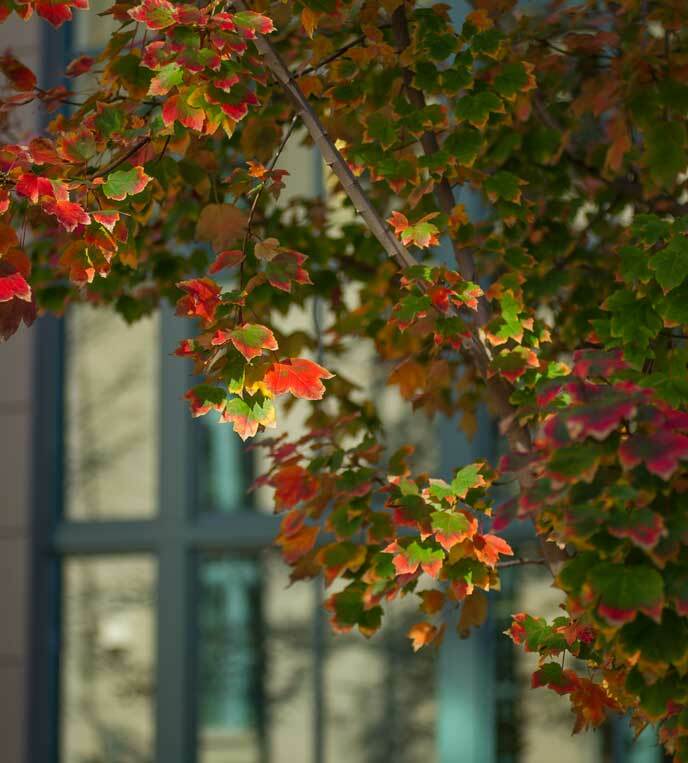 What do admissions directors from top MBA programs want applicants to know? I thought it would be interesting to explore this question across all three Berkeley MBA programs, so I brought my perspective on our Evening & Weekend MBA Program and sat down to talk with colleagues Morgan Bernstein, associate director of admissions for the Full-time MBA Program, and Susan Petty, senior associate director of admissions for the Berkeley MBA for Executives Program. What part of your program’s application do prospective students tend to overlook—or leave until the last minute? For our evening and weekend MBA program, I’d say International transcripts cause a lot of confusion. Many applicants assume that they need to provide an official transcript copy in the application process, but an unofficial copy is actually sufficient. The official copy is only required if the student is recommended for admission. Also, applicants often delay or overlook the TOEFL because they are so focused on the GMAT. Susan Petty says that the EMBA applicants sometimes put off taking the GMAT, due to anxiety—see next question! What are MBA applicants most afraid of in the application or application process, and why should they not fear it? Susan finds that some prospective executive MBA students fear the GMAT, particularly because many of them have not taken or studied for exams in a long time. “Our applicants often dread the GMAT or GRE because it's been 10+ years since they've taken a standardized test, and because their demanding jobs and schedules make it a challenge to prepare for the exam,” she says. I also find that applicants to the evening and weekend MBA program worry that their GPA or GMAT/GRE scores will be too low. It’s important to know that we evaluate all applicants holistically, not just based on test scores. One way all of our programs evaluate candidates holistically is through interviews. For the full-time MBA program, Morgan shares that those interviews can be a source of anxiety, noting that many candidates worry they won't be invited for an interview if they haven't heard back by a certain date. On the part-time side, some applicants worry about whether the field they work in can work against them. For example, sometimes people who work in engineering worry that their candidacy will be affected by our program's mission to reflect industry diversity and by our location in the tech-heavy Bay Area. Reviewing our class profile sheet gives them a feel for the mix of people that form each class. Finally, what do you most want people to know about your application process? Applicants to the evening/weekend MBA program should know that our program gives part-time MBA students the same access to resources as our full-time students, which isn’t always the case at other [part-time] MBA programs. I also like people to know that there's an equal chance of admission in all 3 rounds for the EW program, so it doesn’t matter which round you apply in, and that each application is evaluated thoroughly, read two or three times at a minimum. Susan and Morgan both say that the thoughtful evaluation process is a hallmark of the EMBA and Full-time MBA programs, as well. 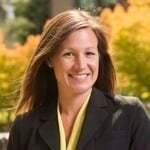 “We interview almost every prospective EMBA student, because cultural fit is valued here at Haas,” says Susan, who thinks this approach is evidenced by the EMBA program's eclectic representation of industries and jobs. For the full-time program, Morgan says, ”Every application is reviewed by a member of the admissions staff, regardless of the standardized test score, GPA or work experience. We know that our applicants invest a lot of time and energy into the process, and we want to get to know the stories behind each individual that makes up a full-time MBA class. Additionally, the full-time program has a unique interviewing process. “The vast majority of interviews are conducted by current students on campus or by alumni in the city/region where an applicant lives. Admission committee members typically do not conduct interviews,” Morgan says. If you’re considering applying to one of our MBA programs, know that what our admissions teams all have in common is a dedication to providing you with an exceptional application experience, from start to “submit” and beyond. if you're interested in learning more, check back soon for a second installment on this conversation, to include more application tips and insights from Rahul, Susan, and Morgan. If you read our first MBA application tips post, featuring my conversation with fellow admissions directors from each Berkeley-Haas MBA program, you probably noticed some common threads, as well as distinguishing differences. Because there were a few more questions to address, we got back together to continue our conversation. I'm Morgan Bernstein and, once again, I brought perspective as the associate director of admissions for the Full-time Berkeley MBA Program, while Rahul Sampat shared insights on behalf of the Evening & Weekend Berkeley MBA Program, and Susan Petty did the same for the Berkeley MBA for Executives Program. What is some universal advice for how you should approach any business school application process? Rahul recommends that students look at the requirements and class profile sheet before beginning the application; “It will likely answer many questions right off the bat,” he says. Susan also recommends that you be selective in choosing the people who will write your recommendations. “Make sure your recommender is someone who has served as a supervisor, knows you well, and can write a thoughtful and detailed recommendation,” she says. Beyond selecting recommenders and putting together a comprehensive, thoughtful application, Susan also suggests that an application should be a personal representation of the student: “It’s a great time to reflect on your life, the path you’ve been on, and where you want to go,” she concludes. In the full-time MBA program, we want people who want us, and this authentic interest comes through in the tone and content of the essays and recommendations, as well as through the level of effort demonstrated throughout the application. My best advice? Try not to focus on what you think the admissions committee wants to hear. There is no “right” answer to the essays or the application. What is the one thing people should do before they hit “submit" on an MBA application? 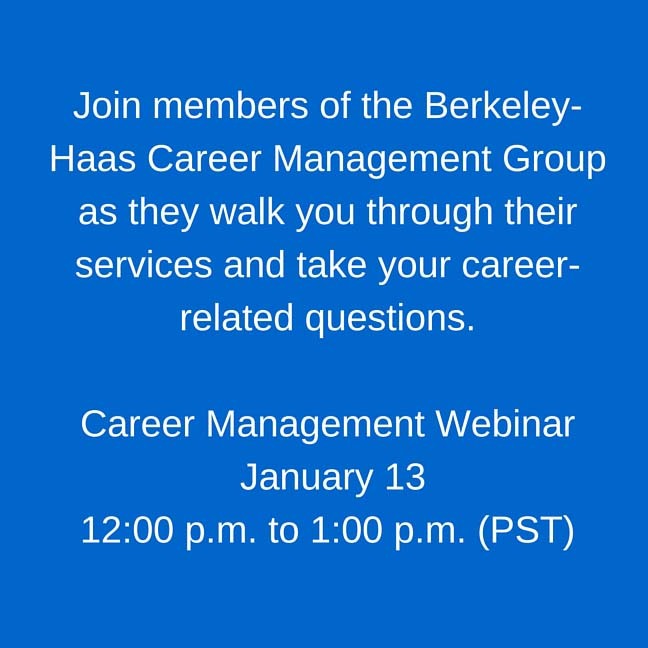 We all encourage prospective students to take part in admissions events, a great way to get a feel for Berkeley-Haas culture. I always tell people, though, that the best way to experience the full-time Berkeley MBA is to come to campus if at all possible. Above all, the resounding and unifying answer to this final question is to make sure the program and school are the right fit for you. I relate it to making other important selections in life, like key relationships, and suggest that you seek a program as if you are seeking a best friend, a partner, or a family. After all, the MBA experience—the friends, the memories, the network, the brand—will be a part of your identity for the rest of your life. What happens in Vegas...reveals the future. At least in early January when the Consumer Electronics Show (CES) is in town. Berkeley MBA students, naturally drawn to this celebration of questioning the status quo, made their way to see and, in some cases introduce, what’s new. Evening & Weekend Berkeley MBA Program, was at the show to work. “The product I have been building for over a year was officially announced and got nominated for several awards including Best of CES People's Choice Award,” says Natalia, Staff Product Manager for Sling Media. 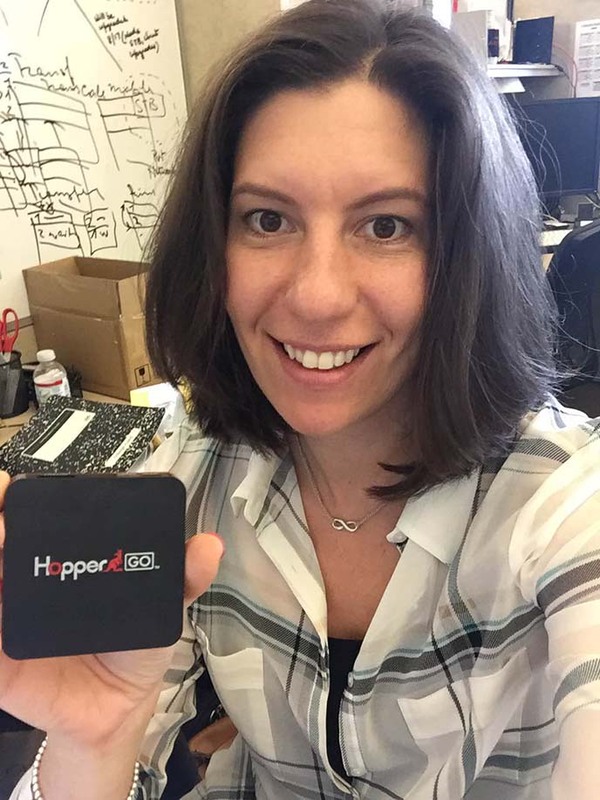 The Dish Network product, HopperGO, lets consumers watch recorded TV shows and movies anywhere, simultaneously on multiple mobile devices, and without an internet connection. “The product was very well received and made a great splash at the show. 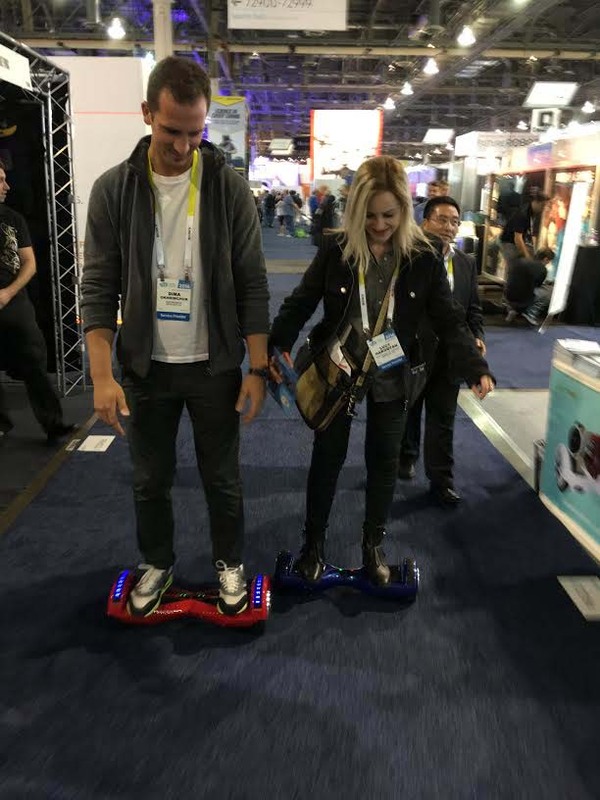 I have been going to CES since 2008 but this year was the most exciting for me,” says Natalia. “The release date is this spring and, while the adventure is not over yet, it’s a nice start. Haas Technology Club, organized a student trek to the show and says, “One of the best things about attending CES was being able to speak with exhibitors about their products and technology. 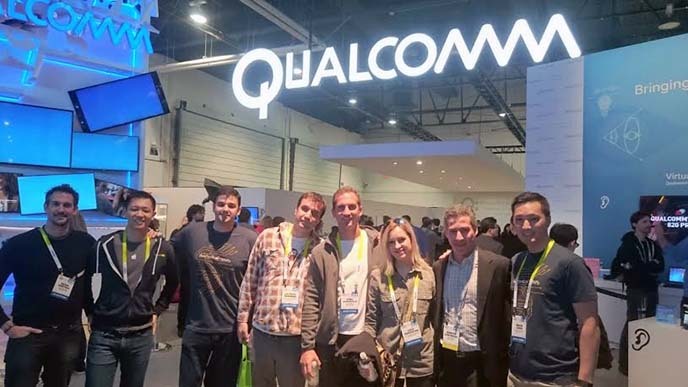 Students on the trek also took the opportunity to network, connecting with Haas Alum Ignacio Contreras, director of marketing at Qualcomm for an all-access tour of its booths. “This included demonstrations of their latest chips being used in augmented reality, virtual reality, smart cars, and even smart clothing technology,” says David. 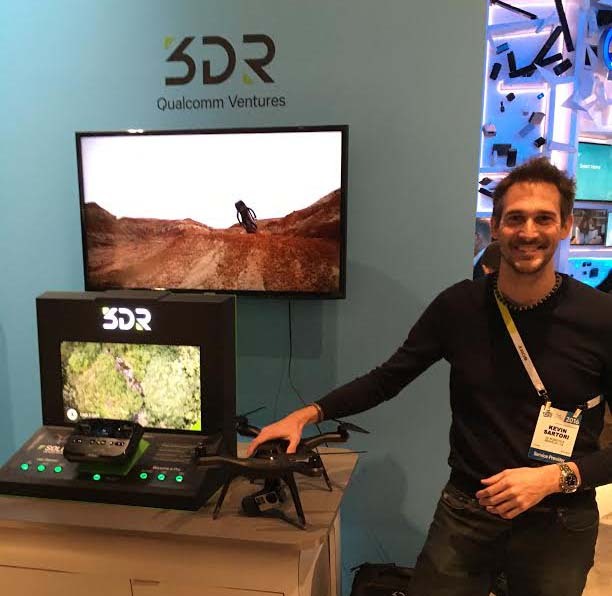 full-time MBA student Kevin Sartori, enterprise product manager with 3D Robotics, “I can say that I left CES with a basic understanding of where the drone industry sits today and what possibilities might be on the horizon,” says David. You might also like our blog series: Do I Need an MBA to be a Product Manager? Many students start—or end—their program with a partner or a family, and that's why Berkeley-Haas makes every effort to create a stimulating and inviting environment not only for students, but also for their support systems, offering open panels for partners to ask questions, campus events that welcome family members, and weekend trips that invite spouses and partners to join the fun. Matthew and Jaclyn met in the dorms freshman year of college. 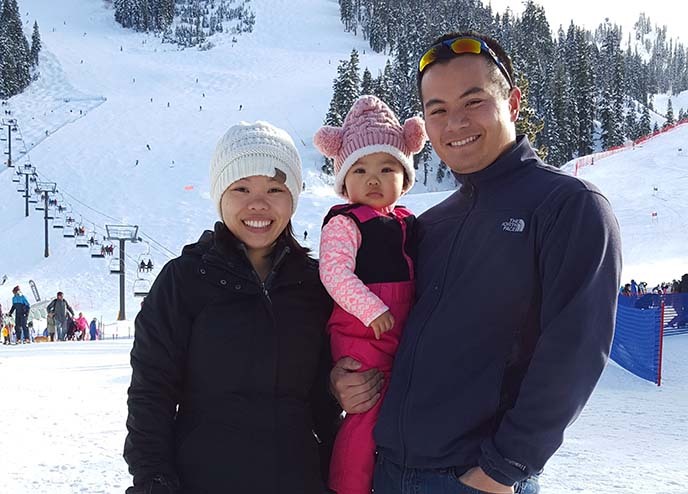 One golden retriever, one daughter, and some years later, the couple found themselves at Berkeley-Haas when Matthew decided to pursue the EWMBA program, while maintaining his position at Cisco. Jaclyn works full-time at a financial planning firm in San Francisco, so their busy schedules keep them going between home, two cities, and school. 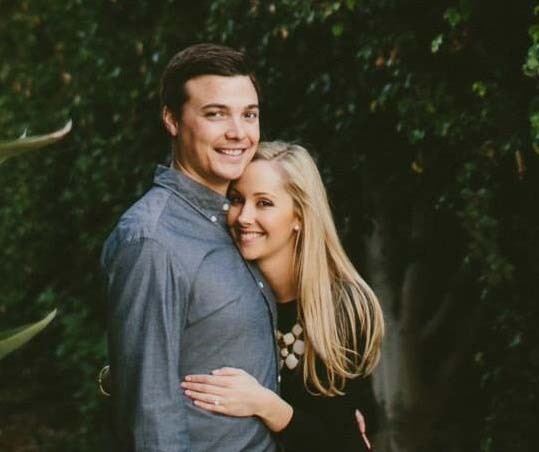 What do you enjoy about being a couple at Berkeley-Haas? Matthew: I think the first thing is that everyone in the program understands it’s not just you going through the program. Even those who are single know there’s someone else supporting you and so they engage that spouse or partner as part of the family. Everyone makes an effort to meet and know your significant other. Jaclyn: I’ve met a lot of other students in the program and they’re all friendly and open. I also enjoy the welcome panels for admitted students that help couples get a glimpse into what it will be like when your significant other is in class or doing homework, and how life changes. The panel sets a realistic expectation, but also shows that this is the kind of program and culture where couples are supported and included. Why did you decide Berkeley-Haas was the right fit—for both of you? Matthew: A coworker encouraged me to apply and put me in touch with students who were single, just married, and married and about to have kids. Meeting people is what made me apply to Haas—it convinced me that this was the right fit, and I knew it was also going to be the caliber of the program I was looking for. Jaclyn: I feel Haas was a good fit not just for Matt, but also for our family. It’s a plus that it’s in the Bay Area, so we did not have to relocate, and Matt’s classmates are great people. What's hard about juggling a relationship and an MBA program? Matthew: Making the time for your partner. I make time for Jaclyn between my little girls, serving as EWMBA Student Association President, volunteering for a non-profit, and a full-time job. It’s several part-time jobs on top of two full-time jobs, but If I can do it, you can too! The first six months is the hardest because you are adjusting to class, homework, networking events, and social activities, which are an essential part of meeting people and bonding with your classmates. Jaclyn: In our situation we had been married a couple years and I gave birth to our daughter a month before he started school. So we had a newborn and he started, and there were a lot of changes all at once. And, you just have less time together. What advice would you give to a couple with one partner considering an MBA program? Matthew: Make time for each other during the days when there is that time. Make the effort for your partner. It’s a two-way street, and it’s not just about the student. Jaclyn: Communication builds a strong relationship, and using tools like a shared Google calendar makes that much easier. What might have been discussed in person [before business school] is now a chain of emails, but it keeps the two of you on the same page. Kate Cote of the Full-time Berkeley MBA Program, married her husband David Cote eight years after they met on a blind date. 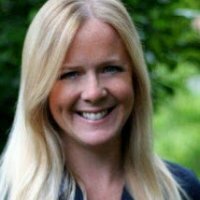 Coming from a career in healthcare consulting, Kate pursued the dual MPH/MBA while David worked full time at a startup called Ogmetics. Amid full-time jobs and dual degrees, David and Kate got married between Kate’s first and second year in the program, throwing wedding planning into the mix. Kate: Everyone genuinely cared about getting to know not only their classmates but also their partners. 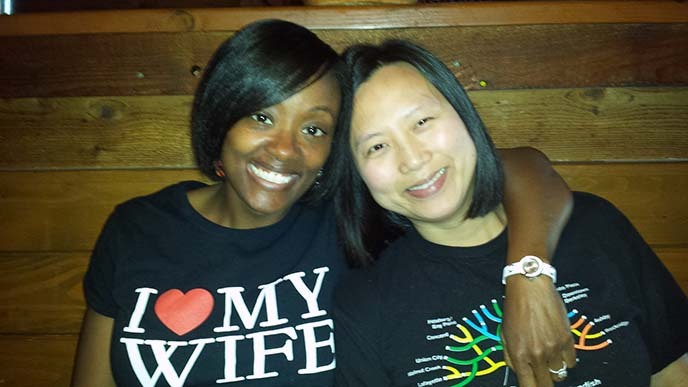 Spouses are very much part of the community. David: It wasn’t just Kate that benefited from the program; the knowledge and network that she built was enjoyable for me, as well. I learned a lot from [her] classmates’ unique experiences. Why did you decide Berkeley-Haas was the right fit for both of you? Kate: We both came to Days at Haas and found this was a place where I could be myself. I fell in love with the people and the culture because it wasn’t a cu-tthroat environment, and we both participated in activities and panels that gave us a sense of the school. We made friends that weekend that are still great friends of ours today. David: There was a common culture in the Haas community that was really inviting and appealing. Haas really tries to include partners, and there was always outreach and invites to join events. Kate: Doing it all. There’s always something going on. David: The impact on a couple’s relationship is that you’re sort of living in two different worlds, and it can be hard when your schedules aren’t in sync. Kate: Both of you should attend the new admit welcome events if you can. It really helped us get a sense of the current and prospective students. David: We relocated FROM CITY to be closer to Berkeley for Kate’s first year. People told us that not having a commute would make it easier to see each other and go to events together. They were right—being close to campus was definitely helpful that first year. Berkeley EMBA student Kriya Chantalat and wife Nina Washington’s story started on the dance floor—and the rest is history. Nina, the director of a preschool, encouraged Kriya, the CFO at a real estate development firm, to pursue her goal of getting an MBA. The two found that Berkeley-Haas was the program with right caliber and culture. What do/did you enjoy about being a couple at Berkeley-Haas? Kriya: In addition to campus events, there are always informal get-togethers to spend time with one another, and also with other students. For example, during Fleet Week, one of the classmates had a party on his rooftop to watch the Blue Angels perform. We also gather for casual brunches, and spouses and partners are always welcome. Nina: The partner panel was very nice to help new students and spouses understand the program. The Facebook group and the class outings to which partners are invited keep us connected and in the loop. I especially enjoyed the Napa Valley immersion week, because the partners of the students all had dinner, a spa day, and brunch together. I really enjoyed meeting other partners. 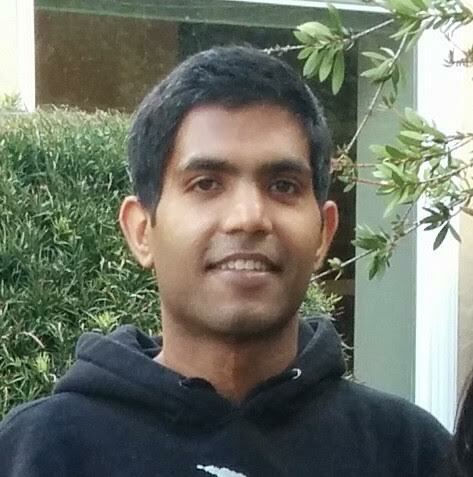 Kriya: I loved what Berkeley-Haas stands for. While evaluating schools, Haas’ four Defining Principles resonated with me. The students that I met during the admissions process also embodied these principles. Now that I’m in the program, I can attest to these character traits shining through in the class. Nina: . It was Kriya's first choice, and it’s close to home so we were able to stay in the Bay Area. Kriya: The biggest challenge was at the beginning, just getting into the groove of things and making sure there was work-life balance. Kriya: It can get stressful at times, so just being a support system for each other is important because each of you will need it at different times. Wonder how an MBA program might impact your life (and partner or family)? You can compare things like schedules on our Compare Berkeley MBA Programs page. But contrary to popular belief, a standardized entrance exam for business school isn’t just an annoying hurdle to clear and forget about—it can actually help prepare you for your MBA studies in several useful ways. 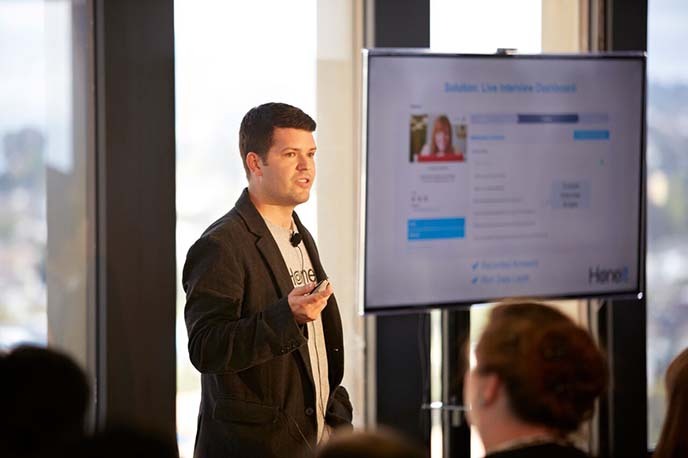 Scott Olszewski, a student in the Berkeley MBA for Executives Program, found test preparation helped him develop the time management skills and discipline to study after working for many years. 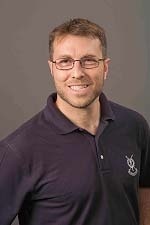 “I had not taken a test for ten years, so I took a GMAT preparation course,” says Scott. Similarly, Erin Robinson of the Full-time Berkeley MBA Program believes studying for the exam helped her learn to balance competing priorities. 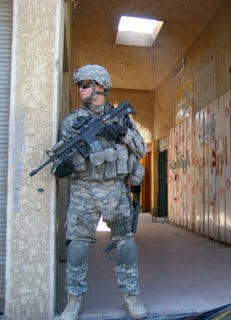 “Like a lot of people, I took the GMAT while I was working full time. “Learning how to balance that becomes very relevant when you are back in graduate school and dealing with many different priorities: studying and academics, the career-search process, school leadership positions, as well as the other social and personal aspects of your life,” says Erin. Knowing how to quickly process a large amount of material is another key skill gained through the entrance exams that students apply to their MBA studies. For Mayank Kaushik, a student in theEvening & Weekend Berkeley MBA Program, the critical thinking required for MBA entrance exams was also directly transferable to case studies. “In the reading comprehension section of the test, you have to think critically about what’s presented: What could be wrong with this? Is this argument sound? 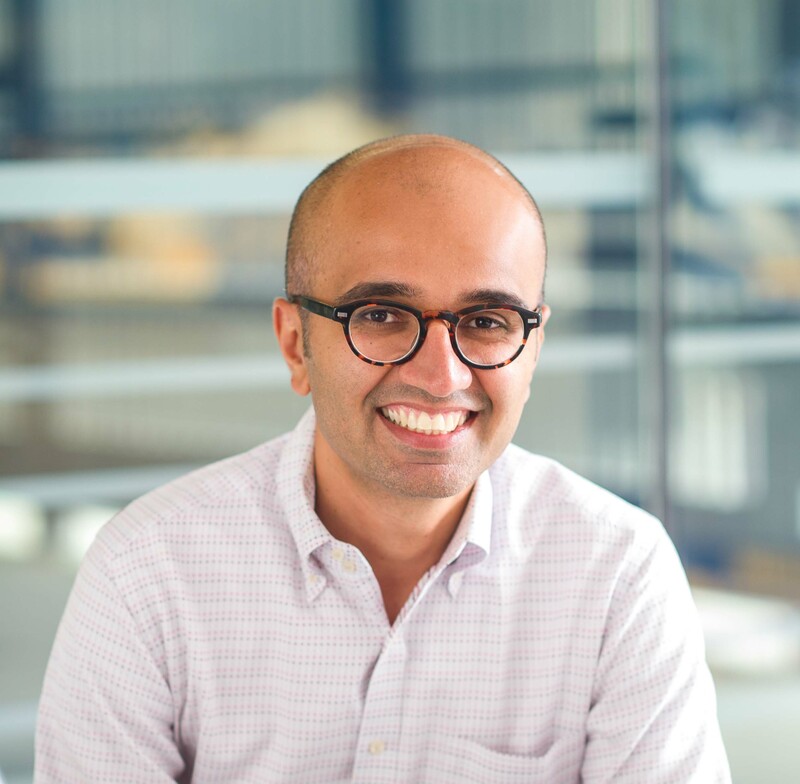 “A lot of the case studies in business school require evaluating a business decision in a similar way—you are always analyzing a case and thinking about it critically,” says Mayank. “Evaluating case studies is a skill that extends beyond business school,” points out Erin, who has worked in the consulting field, and notes that companies increasingly ask job applicants to analyze case studies during job interviews. Even the grammar review required for the tests can help students later on. Mayank appreciated the exam’s verbal section that addresses sentence structure, especially because English is not his native language. “Studying for the test gave me a lot of good information about good sentence structure, how to leave out extraneous details, and how to make my writing more concise,” he says. 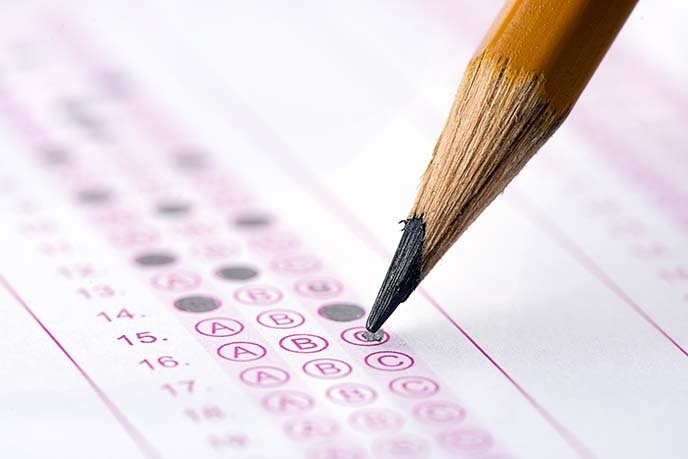 Want more information on preparing for business school entrance exams? 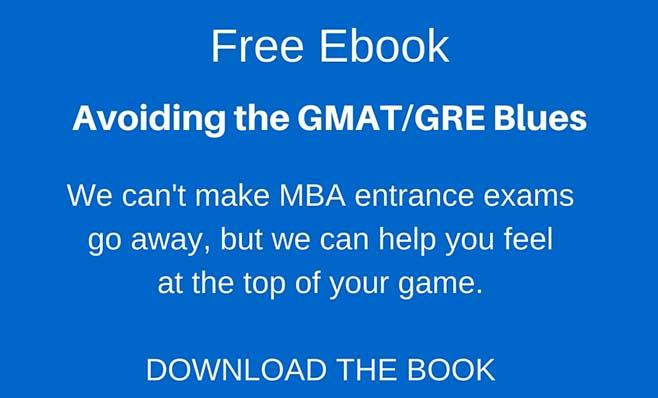 Download our free ebook, Avoiding the GMAT/GRE Blues. 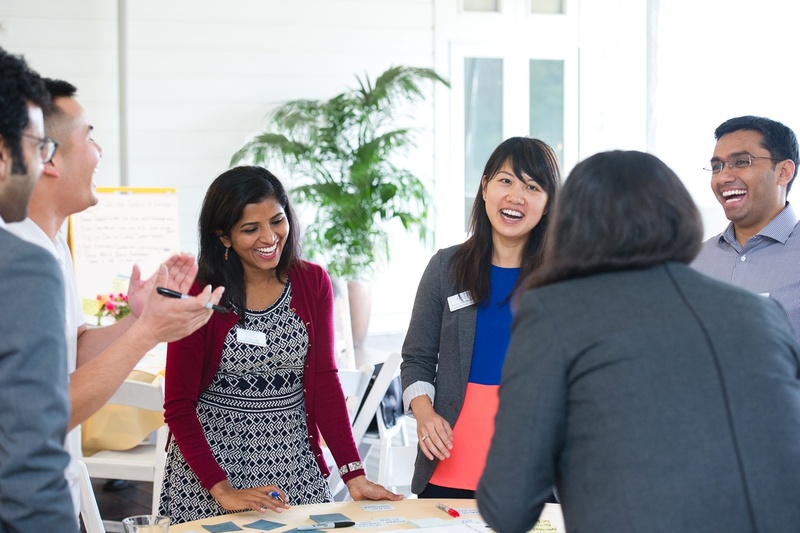 The Field: Sixteen teams from the U.S. and Europe's top MBA programs had four days to create a development plan for a former GlaxoSmithKline (GSK) manufacturing site in the borough of Ealing, West London. 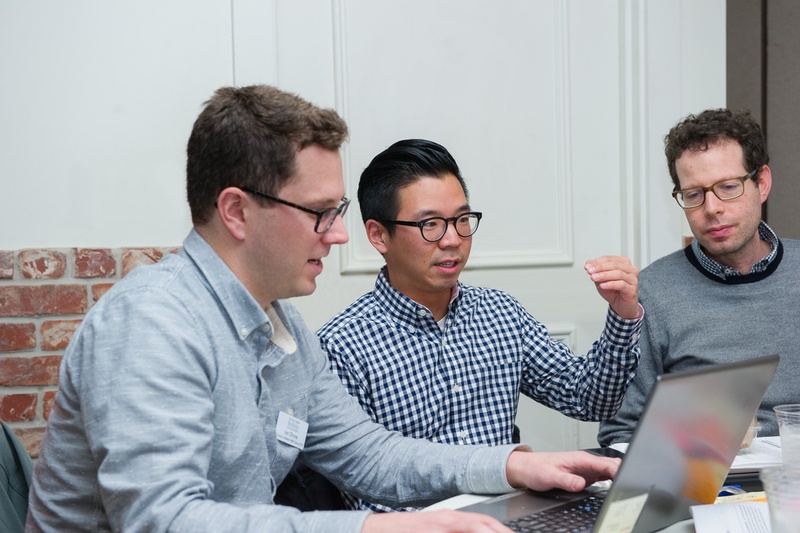 Teams flew to UNC to pitch their plans to a panel of judges—including the site developer, Greystar—in a tournament-style competition on February 19th. The Pitch: Our team proposed a high-density residential development with 500 condos for sale, 900 apartments for rent, and ground floor retail. We preserved the character of Greenford Ward by activating the Grand Union Canal with green space, an amphitheater, and a new pedestrian bridge. We also improved transit access by building two new roads and bike paths through the site. To accommodate demand for housing from students at nearby universities, our rentals included 100 student units. We recommended an equity investment of 84 million pounds to purchase the land. The Clincher: Our team conducted the most thorough feasibility analysis and met the needs of all stakeholders. Our plan rejuvenated the GSK site—a priority for the Ealing City Council; gave Greystar an opportunity to set the standard for new residential development in Greenford; satisfied the market demand for high-quality rentals and affordable condos; and provided equity investors a sizeable return. The judges from Greystar commented they would even be taking some of our findings back to London to present to the Ealing City Council! 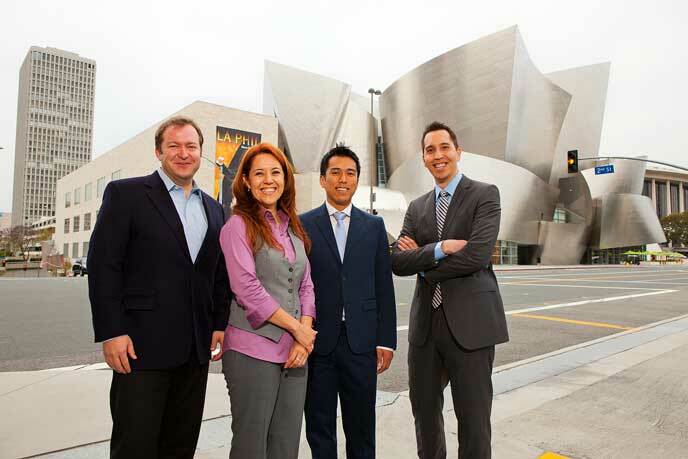 In the Evening & Weekend Berkeley MBA Program, innovation is experiential. As part of the core curriculum, students take Applied Innovation, a course culminating in the Mid-Program Academic Retreat (MPAR), also known as WE Innovate. In this deeply rigorous weekend for the part-time MBA program, students draw upon the business knowledge they've built through core coursework and their growing innovation skills to take on a current challenge faced by a top company, such as McDonald's, WalMart, and American Experess Labs. Each team of four or five students is also meeting with its corporate partner. Participating in MPAR gives the companies “fresh ideas, new perspectives, and access to a great pool of potential employees,” says Eric Davis of corporate client Abbot Diabetes Care. After dinner, the teams reconvene to frame a series of “how might we?” questions that launch their work. Building on the work already done in Applied Innovation and on input from their corporate partner, they generate five ideas to pursue. Work continues as late into the evening as the teams’ enthusiasm and energy permit. Saturday morning, teams and partners revisit their earlier work and choose one idea to refine and present that afternoon. They gather in teams around flip charts in different corners of Napa's Silverado resort. Rainbows of Post-It® notes arc across the walls. The energy is high; the volume mounts as one idea builds on another. Teams focus on the user experience, crafting a customer story and figuring out how to tell it with precision and power. They refine their business models and identify next steps, checking in often with their corporate partners. A working lunch gives teams more time to polish their presentations—no PowerPoint allowed! Instead, teams use their eight minutes (plus two minutes for questions) to make an authentic connection with their audience. Haas Executive-in-Residence and former Yahoo Marketing VP David Riemer coaches teams on honing their stories for maximum impact. “Come back to the customer” is a frequent and critical piece of advice. For example, The Gap team has good ideas about recycling worn T-shirts—“Imagine them being remade into a brand-new tablecloth”—but needs to get closer to the customer who would buy the tablecloth. The students, accustomed to receiving feedback, pivot easily. Each team presents its story, solution, and business model to a small group of students and faculty members, who give both qualitative and quantitative feedback. The best presentations then go head-to-head in front of the entire audience, vying for the coveted MPAR Cup. But even better than taking home the trophy is what students bring back to their jobs. 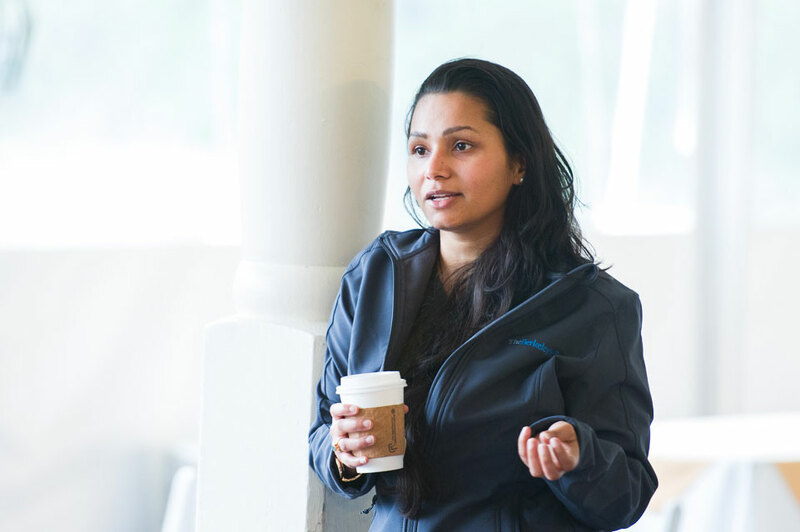 Richa Gujarati (right), for example, has done a lot of design thinking on the job as a product manager at St. Jude Medical, but was excited to apply the new frameworks learned at Berkeley-Haas to a new product development concept at St. Jude—and to share them with co-workers. 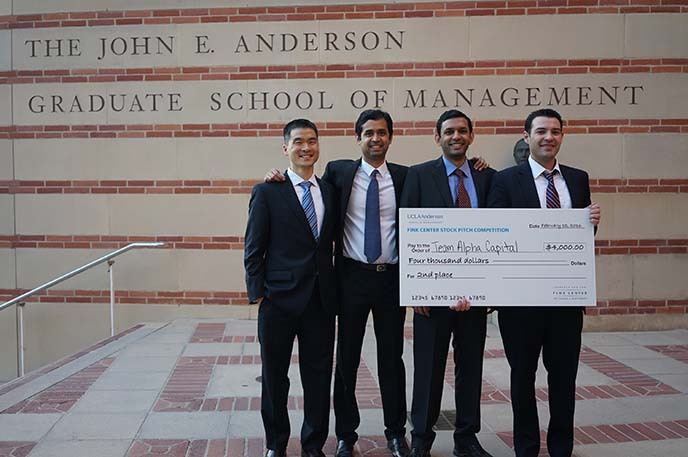 The Team: (left to right) Benjamin Kim, EWMBA 17, Nikhil Mungre, EWMBA 17, Arvind Ranganathan, EWMBA 17, Andrew Bates, EWMBA 17. The Field: Twelve teams from the US and Europe's top MBA programs met to present investment recommendations to a panel of portfolio managers from top industry firms including Capital Group, HighMark Capital, Kayne Anderson Rudnick, TCW, UPI Management, and Webush Securities. All teams competed in the first round consisting of a 15-minute presentation and a 20-minute Q&A. 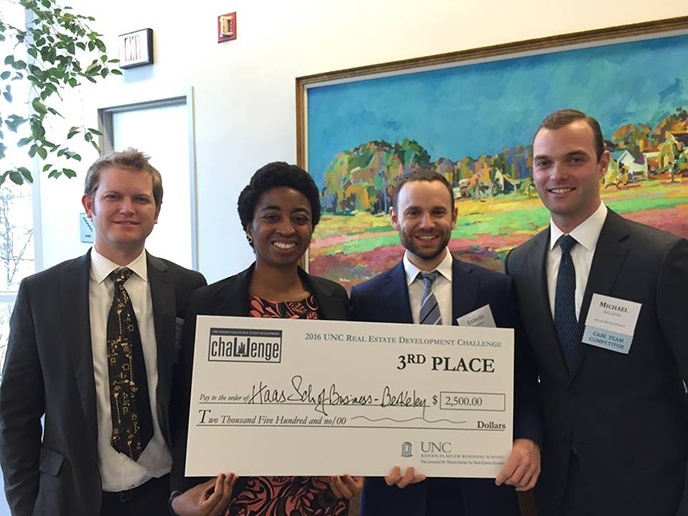 The top three teams went on to present a second stock recommendation for a predetermined company. The Pitch: Our Berkeley-Haas team, Alpha Capital, presented a short position for Chipotle based on a negative one-year outlook due to the high valuation, expected margin pressure, and brand damage from health and safety issues. After narrowing the teams down to three, each remaining school pitched an investment thesis on Disney. We went long based off the conclusion that Wall Street analysts were overreacting to fears of eroding cable subscriptions, and based on a favorable outlook for Disney’s other large business units (studio, resorts and parks, merchandise). The Clincher: We demonstrated a thorough understanding of Disney’s fundamental business model and delivered convincing evidence for the thesis. The judges were impressed by our understanding of the sensitivity of valuation models to the assumptions for two key variables, the interest rate and the terminal growth rate. We presented our valuation across a range for both variables, presenting a broad understanding of the potential outcomes. The Haas Factor: We requested feedback on our presentation from multiple professors at Haas, and their feedback was invaluable. The practice of walking multiple people through our analysis led us to really understand our thesis. By the time we got to the final presentation we could all tell an easily understandable story. Our smooth presentation helped us to stand out amongst stiff competition from other schools.